A few days ago, I began telling you about an online course for learning about the iPad. Beginning today, you can get details about the iPad Academy Master Class, including access to free sample videos, cost and how to register. Registration will be open for ten days. Registration will close at 6 p.m. on Saturday, March 31. 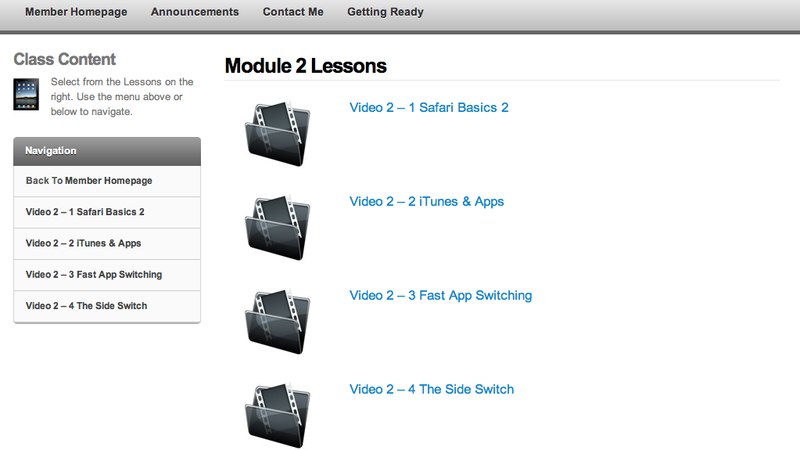 Hi when will the next Ipad video course begin and when will the lines be opened for Registration ? Thanks for asking Paul. Next registration will begin May 1. You get immediate access to all the videos when you register. Watch for announcements here on the blog and in the April newsletter. Hello – I’ve had an iPad 2 for about a year. I love it. Are any of the courses/classes geared toward the user who’s a little familiar with the unit? Hi Nora! I’ve had students in my on site (face-to-face) classes for beginners who had the iPad for anywhere from a few days to several months. I believe you’ll find many of the lessons in this class useful. I do plan to do another course and hope to have it be ready in May. Meanwhile, here’s a quote from a student who recently finished this first Master Class. May help you to decide. I have been an iPad2 user for about nine months and I thought I had a good grasp of what the iPad could do. After seeing your videos I see that there is always something new to learn. I am really glad I am taking this class. Thanks! 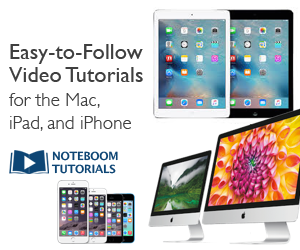 ← Have a new iPad or getting one soon? Learn how to use it in the Master Class.